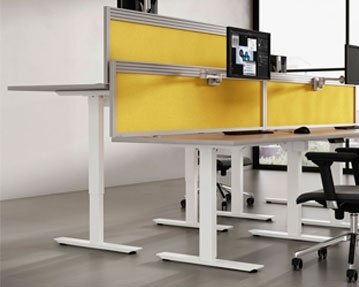 Transform your workstation setup with one of our standing desks. 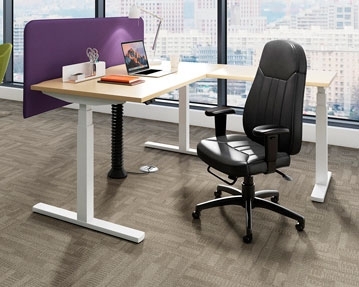 Designed to be used while you’re on your feet, these models have a range of health benefits, including encouraging better posture, reducing back pain and improving mood and productivity levels. 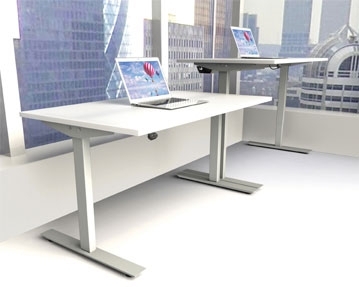 All of sit stand desk models have been built to last, meaning you can trust they’ll continue to look their best year after year. Each one has a strong frame and study legs. 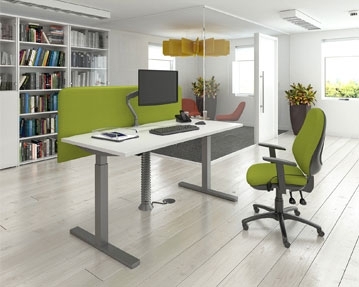 To make sure your standing desk complements your overall office decor, these units are available in a plethora of different colours, so you won't struggle to find something that suits your taste.